Olfaction is another word for the sense of smell. 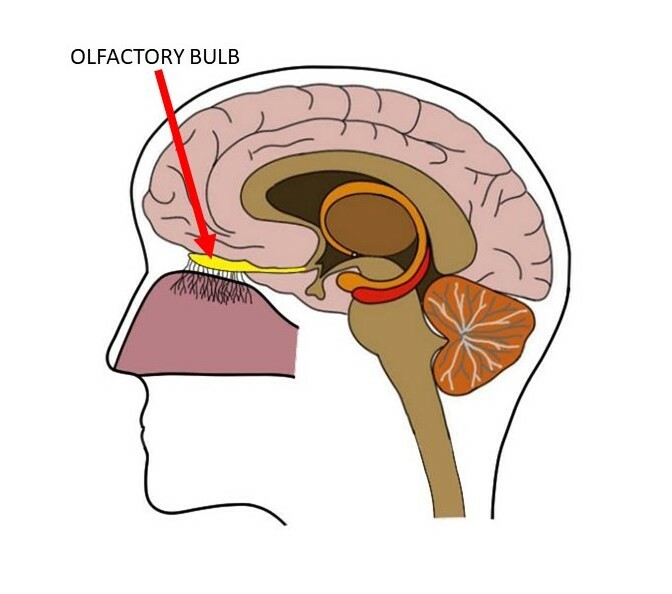 In this video, I summarize the process of olfaction beginning with the olfactory receptors found in the olfactory epithelium. I follow the path of olfactory information until it reaches the olfactory cortex, where most olfactory processing in the brain occurs.